The Tabby Awards is the only global competition for the best tablet-optimized apps and games. Since 2015, Tabby Awards expanded to evaluate phone-optimized apps and games. Discover the best iPad and Android tablet apps and games. 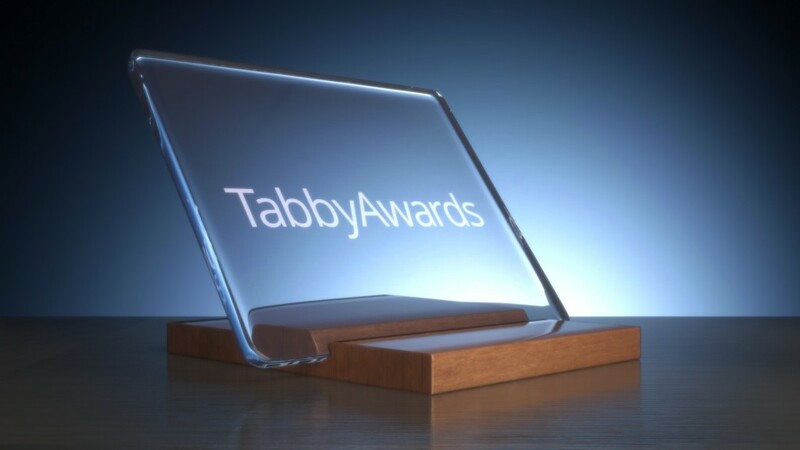 Want to be updated on The Tabby Awards programs? 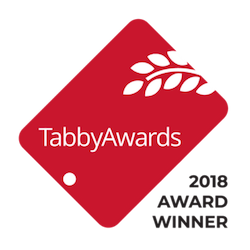 Sign up for the free Tabby Awards mailing list: Just a few times per year, we’ll update you on the latest developments related to the Tabby Awards (including competition results and dates of submission periods for the next competitions).